Glen Coulthard of Vancouver is a member of the Yellowknives Dene First Nation. 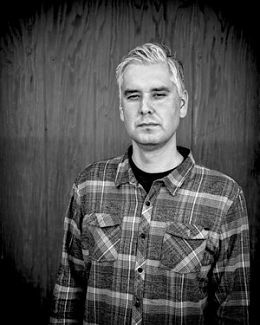 As an assistant professor within the First Nations and Indigenous Studies Program and the Department of Political Science at UBC, he co-edited Recognition versus Self-Determiniation: Dilemmas of Emancipatory Politics and, in the same year, published Red Skin, White Masks: Rejecting the Colonial Politics of Recognition. At UBC's Morris and Helen Belkin Art Gallery, 1825 Main Mall, on Tuesday, March 8, 2016 at 1 pm, he discussed his work as part of the ongoing Intertextual: Art in Dialogue, a reading group held across a range of visual art institutions.